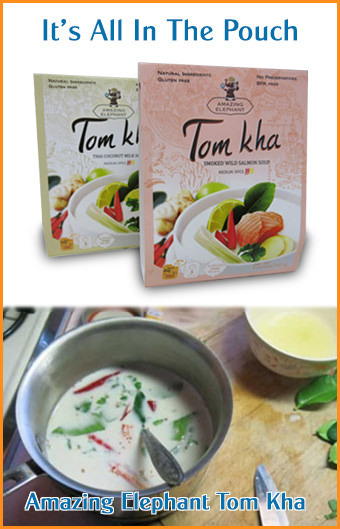 This authentic Thai recipe is a regional delight which originated in the north of Thailand. When completed it looks a bit like sloppy joes, or taco filling. The main ingredients are ground fatty pork and small tomatoes. 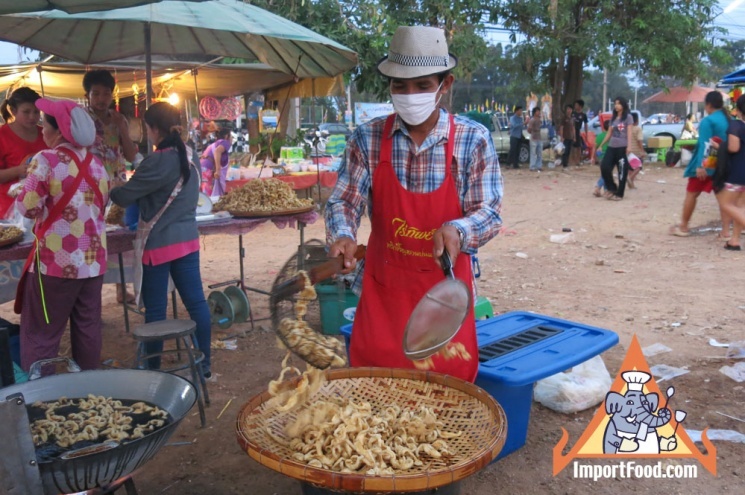 In this recipe, we use a delicious prepared "Prik Khing curry Paste". The final dish has a sour, sweet and salty taste. If you have fresh ripe local tomatoes, it really makes the final result outstanding. Serve this as a main course with sticky rice, fresh vegetables such as cucumbers, green beans, wedges of cabbage and pieces of fried pork skin are recommended. Heat the oil in a wok, then gently fry the chopped garlic. When the garlic is fragrant, add curry paste and continue frying over low heat until fragrant. Add pork and tomatoes, stirring, until thoroughly cooked. Add the water and season with fish sauce and sugar, stirring frequently, until much of the water evaporates and the mixture becomes fairly thick, about 5 - 7 minutes. 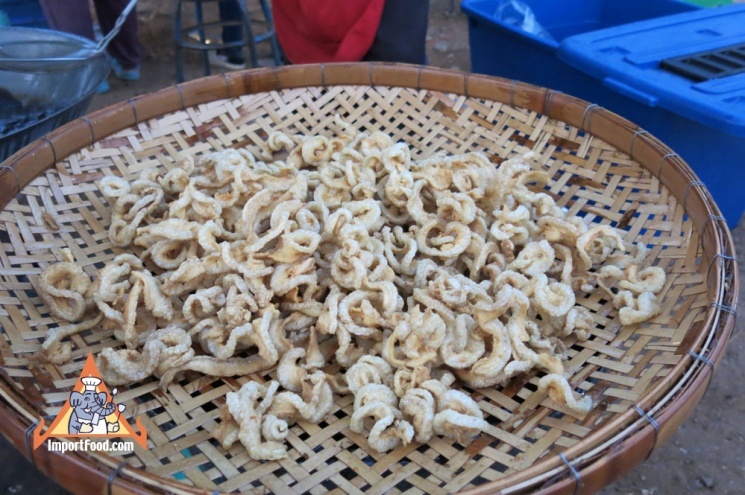 Transfer to a bowl, sprinkle with chopped cliantro leaves and serve with pork rinds, fresh vegetables or boiled vegetables and sticky rice. Enjoy!